This is the first in a series of guest articles from my friend and former colleague, historian and polyglot Vasile Sandor. The topic is proposed connections between the Krim metamyth, Romanian Orthodoxy and the political or moral plasticity of a corrupted Europa. Vasile was recently featured in the media and will be releasing a book on Hegel-sexual trends in neo-Marxist southern Moldovan literature later this year. 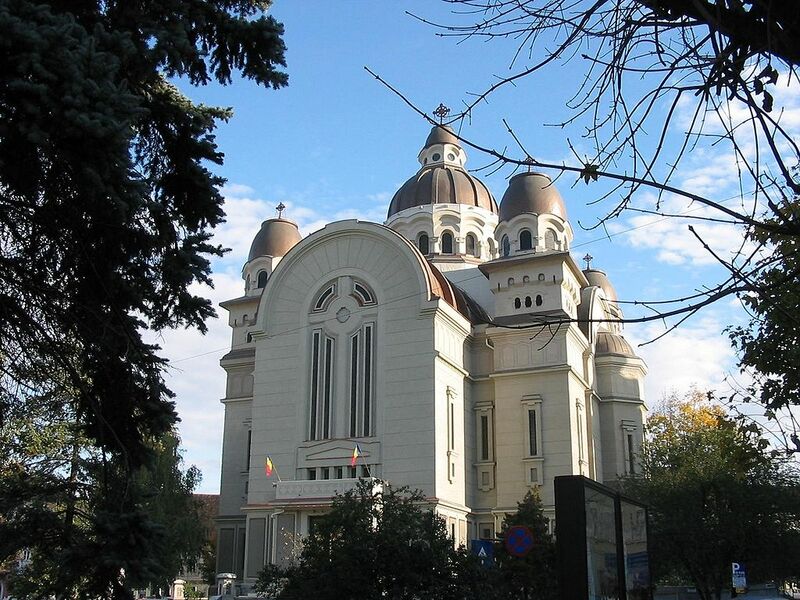 What is Romanian Orthodoxy? Who was Krim Jacob? And, not least; how can the Krim Jacobinian societies of Old Europe still influence political discource and pan-Abrahamic religious dogma? These are questions central to contemporary histo-theological research at Petru Maior and related institutions. I strongly oppose any attempt to answer these questions: it may well herald the final death of the Schwartzwald soul (our last chance at bridging the conscious/subcounscious divide). In this first part of five, I will focus solely on the concept of Romanian Orthodoxy in a Qïrim-Byzantine context (in addition to the preceding introduction). This will provide a solid and necessary foundation for further discussions on the more transcendental topics presented above. I am familiar with Krim Rosü, he is dear to me like a father or suspicious uncle. His life and teachings is an inspiration and moral compass for all true believers and men of letters. In modern monomyth-terminology, we might well call Jacob Krim the ultimate and universal Oedipal/Muhammedan hero-prophet. Learned of the eastern schools have also linked him to the primal Orphic sacraments and general, historical Gnosticism. In this sense he is a still man of flesh, but absolutely also part of the supersensoral realm of pure pleasure: the “seventh heaven” of Christian-Orthodox and televisional tradition.